It has been bitter cold in the past weeks. 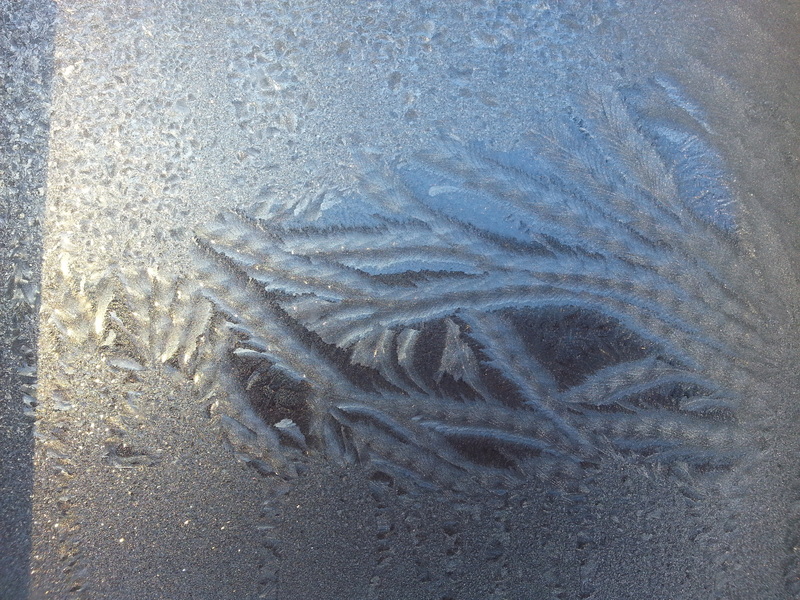 With below -25 even -30 degrees it is easy to find ice pictures on many of our windows.I really liked this one from this mornings freeze. I know it looks nice when the sun shines into them but that sunshine and clear sky makes it even colder. We all know there are many people out there that homeless and really cold. I know of a view of us that are working on knit blankets or quilts for the shelters and we hope to make someone happy and warm in this cold winter. Here is what I will bring it to the Day-Shelter today. Not much but I hope it helps. In den vergangenen Wochen ist es bitter Kalt bei uns. Bei unter -25 bis -30 Grad ist es einfach Ice-Bilder auf vielen unseren Fenstern zu sehen.Ein Bild von Heute Morgen war ausser genwöhndlich schön. Doch ein klarer Himmel mit Sonnenschein heisst es ist echt kalt. Wir alle wissen, es gibt viele Leute da draußen, die kein zu Hause haben und es nicht so schön warm haben wie wir. So dachte ich dass auch wir etwas tun können damit auch ander Menschen warm haben. Immer schön zu wissen das einige von uns Decken für Tages-Unterkünfte stricken, häckeln oder nähen. Hier ist eine Decke die ich gehäckelt habe. Nicht viel, aber ich hoffe es hilft jemanden. Well this kind of happened by accident… somehow this rib-warmer ended up in the wash machine and possibly dryer too. I this was supposed to happen, as I always was planing on making a purse. But I just was waiting for the right time. Did have some leather shoulder straps already at home from Americo Original in Toronto. So this is it, I thought, the bottom part could be a good foundation for my purse. Lucky for me I hade some of the exact yarn I used left too. After I sewed the arms shoot, I found a stitch called “Bramble Stitch” in my “365 Knitting Stitches a Year” calendar and with a 5mm needle picked as many stitches as I possibly could around the top edge of the rib-warmer. So the beginning of my next project started. 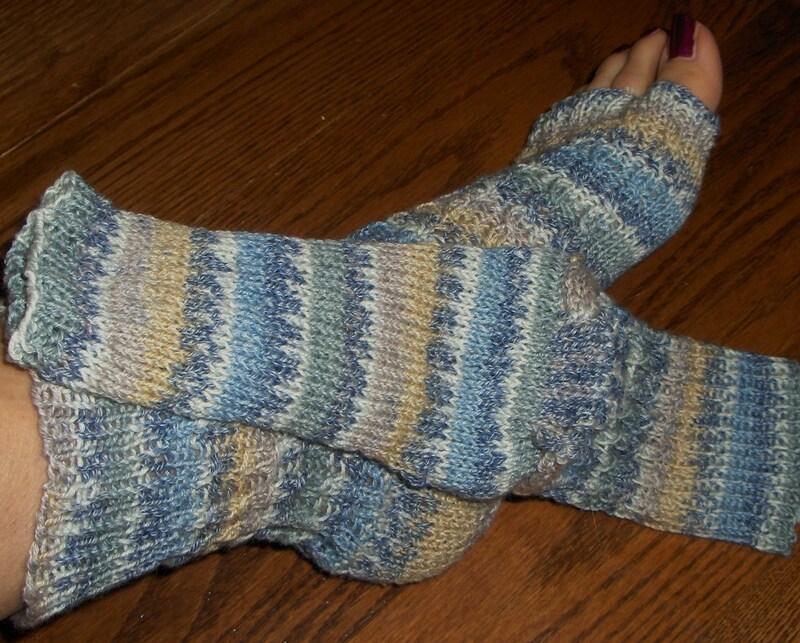 I knit back and forth till I had 10 pattern repeats and then casting off on 3 sides. This way I hade about 50 stitches on the needle for a flap at the front to knit…. So now it is off into the front loading wash machine …..yes you can felt in a front loading wash machine too…you may have to wash it two or tree times depends on how much you like it to felt but it works too! Then I found a bag of leather straps that I was feeding though the top edge to pull the opening together, kind of like a ruffle, so it is not so wide. Secured this with big wooden beads I found locally and…voila all done. So ein Ungeschick kan schon passiert, mein Rib-wärmer landete in der Waschmaschine und Trockner möglicherweise auch noch. Na ja wollte ja schon immer einmal so eine Tasche stricken und dann filtzen. Hatte ja auch schon ein Leder Schulterriemen zu Hause von Americo Original in Toronto. Nun ist ja mein Rib-wärmer eine gute Grundlage für meinen Tasche. Ein Glück für mich, hatte ja noch resten 100%Wolle von dem Rib- Wärmer übrig. Nachdem ich die Arme Öffnung zunähte , fand ich ein Muster genannt “Bramble Stitch” in meinem “365 Knitting Stitches a Year” Kalender. So mit einer 5mm Nadel und so viele Maschen wie ich nur konnte aufnehmen rings um die obere Kante der Rippe-wärmer. Strickte ich hin und her, bis ich 10 Muster Wiederholung hatte und dann auf nur 3 Seiten alle maschen abnehmen. 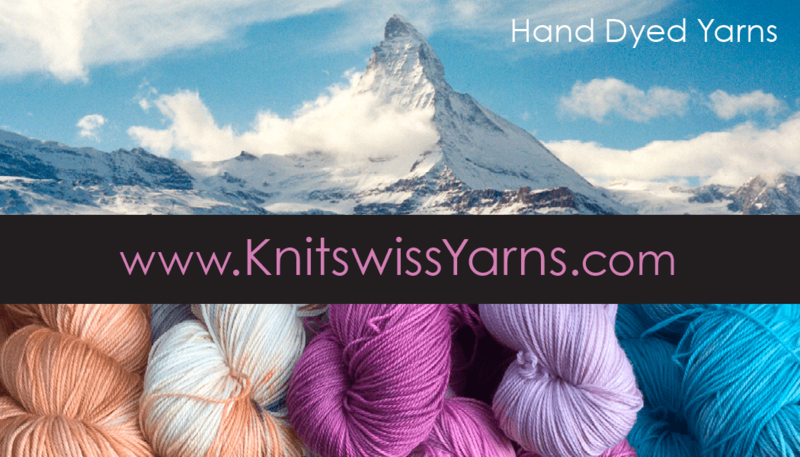 So hatte ich etwa 50 Maschen auf der Nadel für eine Klappe an der Vorderseite zu stricken ….Diese Klappe hatte ich auch etwa 15cm lang weiter gestrickt und dann abgehoben. So nun ging es ab in die von Vorne ladende Waschmaschine ….. Ja, es kann auch in so einer Waschmaschine gefiltzt werden. Mann muss vielleicht das Teil zweimal waschen damit es viel kleiner wird. Je nach dem wie man es gefiltzt haben will. Dann fand ich einen Beutel voll mit schmalen Lederriemen, dass ich durch den obere Rand der Öffnung eingezogen hatte, eine Art Krause damit es nicht so eine Weite Öffnung ist. Sicherte diese mit großen Holzperlen und … voila fertig. 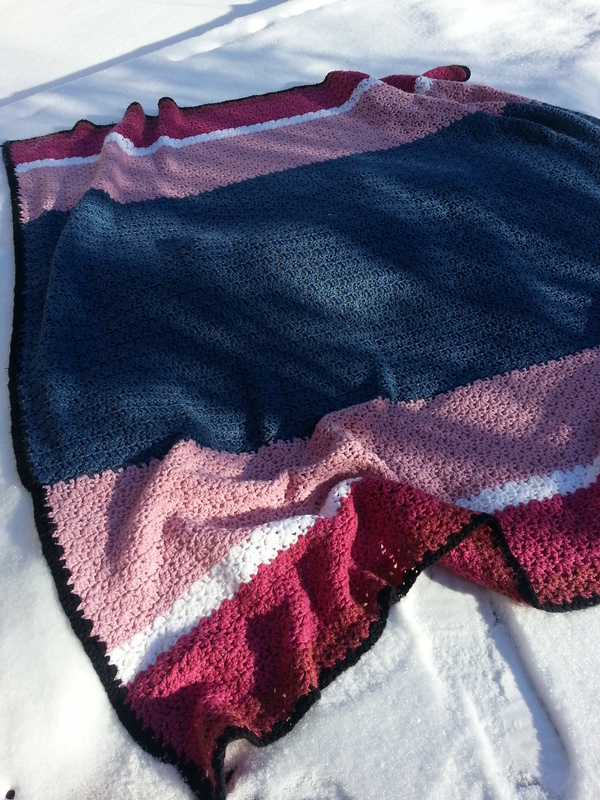 I just love this pink cable knit shawl to snuggle up in. So super soft cotton “All Seasons Cotton” by Rowan …I was amazed to see the stunning size of this shawl. 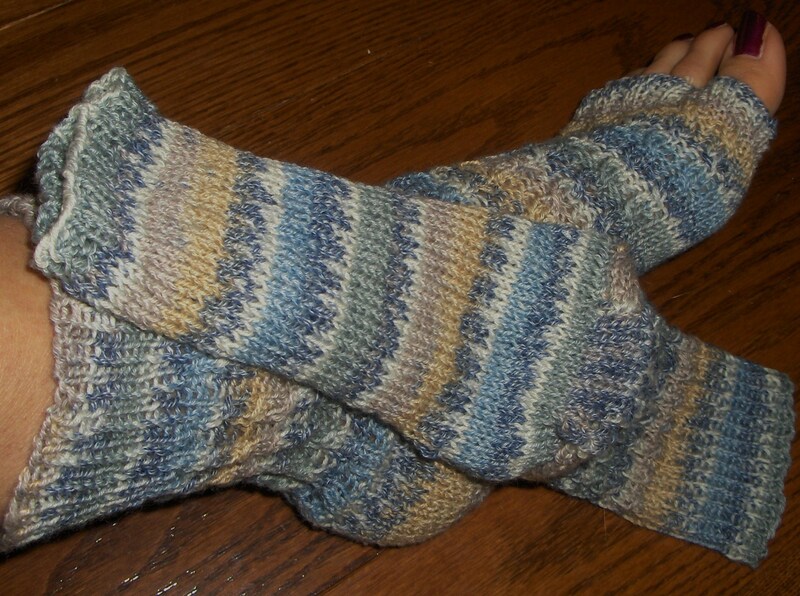 The cables are just perfect for this pattern from Vogue Knitting Magazine fall 2009 edition it gives a nice texture to this wrap. 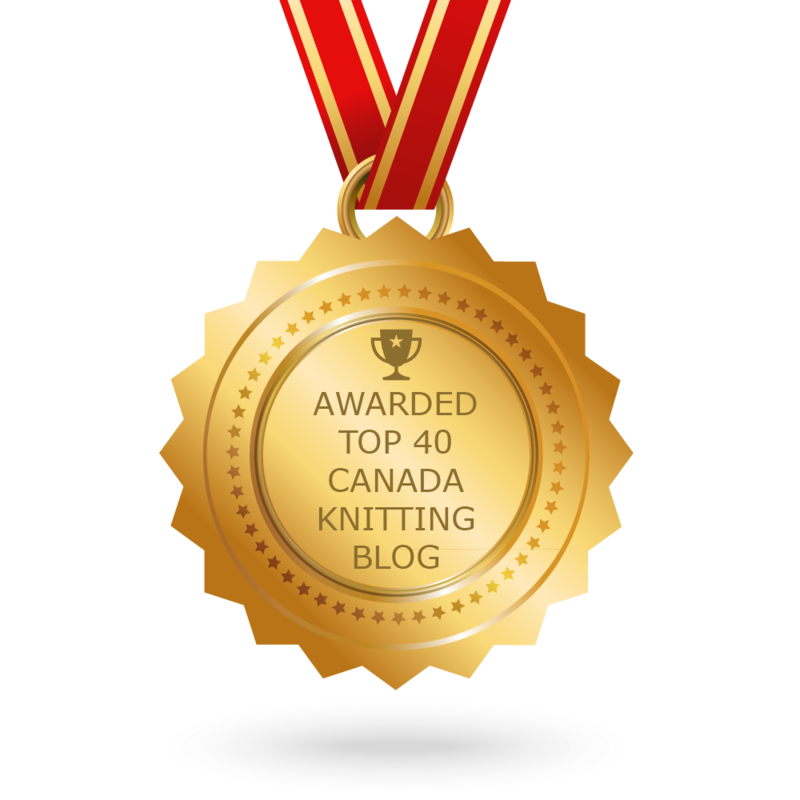 Knits up so fast too…but look out it is heavy and you will have a lot of stitches on your needles….something like 300 plus. Dieser Schal is so wunderschön weich und sanft mit dem leichten rosa Farbe ist dieses “All Seasons Cotton”Rowan. Body fitting or not, some can be very soft and light flowing in the summer breeze. Others are very snugly warm for colder days….even some handmade jewelery to go along . 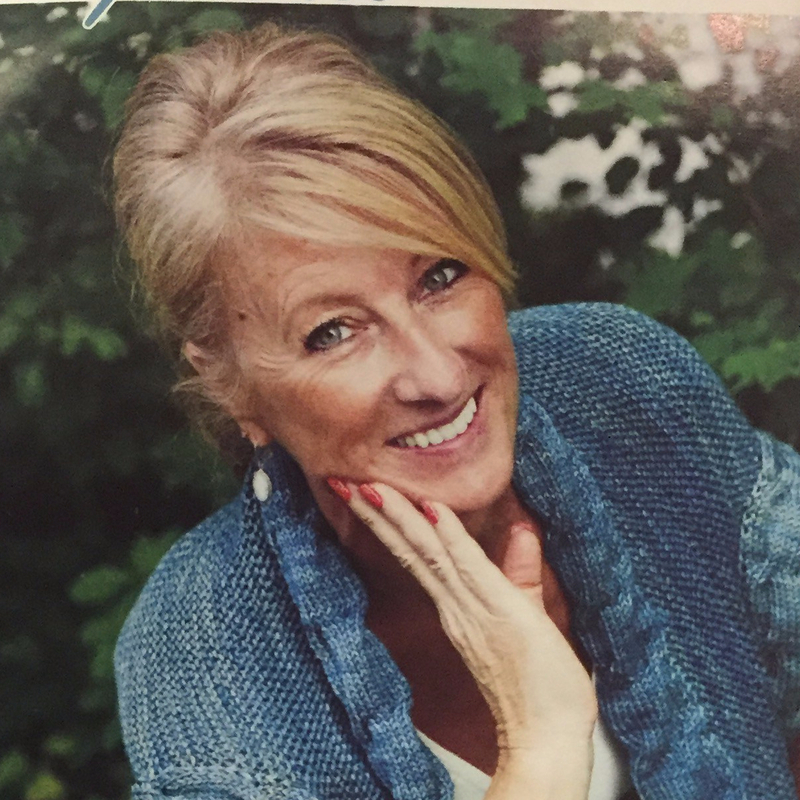 …..doch habe ich meinen eigenen persöndlichen Fotografen, mein lieber und gutmütiger Ehemann. Am Körper antragend oder auch nicht…luftig und weich im Wind wehend. Oder auch sehr schnugelig warm für kühlere Tage oder Abend …auch handgemachter Schmuck dazu. My next cardigan is on my knitting needles again. 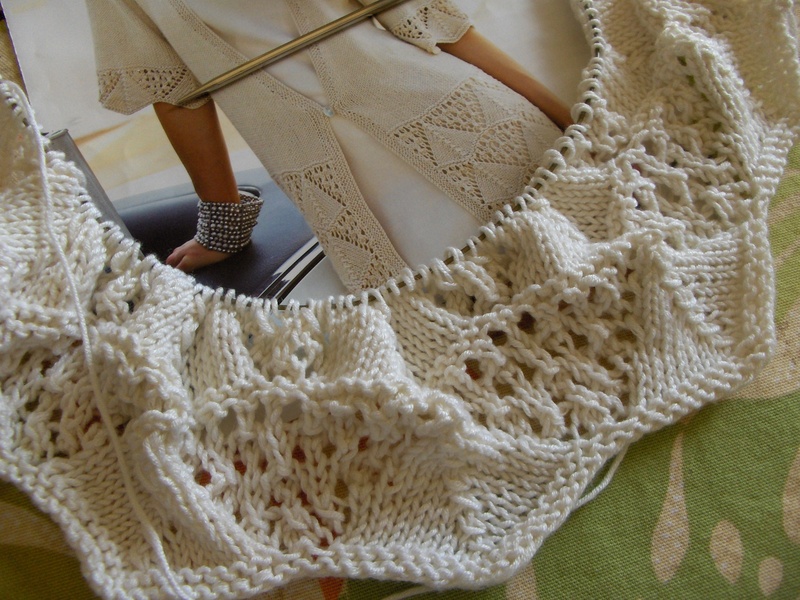 I just started this pure white cardigan with a gorgeous lace bottom pattern a few days ago. Will see how it looks once all finished? If it turns out like the one on the model…look out. I am using a yarn called “Flirt” by Sirdar (80% Bamboo and 20 % Wool )knitting it with needles size 4mm. visit me later so you can see the finished cardigan. Mein Nächste Jacke die ich vor ein paar Tagen gerade angeschlagen habe. So schön weiss uns sanft ist das Garn das ‘Flirt” heisst von “Sirdar”. Besteht aus 80% Bambuss und 20% Wolle. Ich hoffe es wird mir auch so gut stehen wie dem Model. Schaut später einmal wieder herein…damit Ihr es auch fertig sehen koennt. Funny my son asks me “What is this?? ?” So he started to give me instructions to finish them up as we watched TV. I continued to do what he told me. Him not realizing I am actually doing what he is telling me. So here you see; the front flap for the button secured to main body with just one back and forth “X” stitch and the back of the flap, stitched on to the main body. 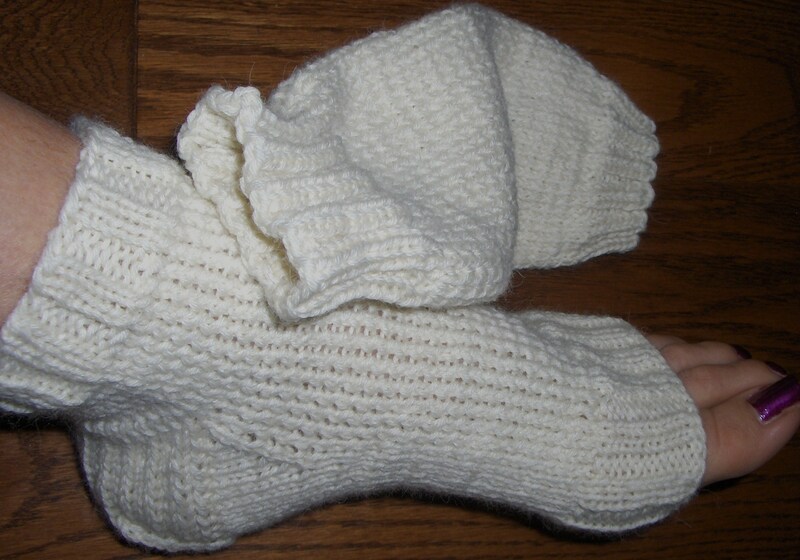 I was planning on knitting the slipper all in red and stitching white harts on the front of the slipper for Valentine’s gift. But oh well did not have enough red yarn and was not planning on getting more yarn. So using up some of my left over wool and I think they turned out just as nice with red, white and yellow yarn. I did wash them twice as they ended up still too big. My son could not believe I did what he told me too!!! Lustig war es doch als mein Sohn fragt,” Was ist das?? ?” so lumpig wie dass aussieht.”….. fing er an mir Anweisungen zu geben. So schauten wir Fernseh und ich folgte nach seinen Anweisungen,ohne dass er es wusste. So, hier siehst Du die vordere Klappe für das Knopfloch. Wurde an das Hauptteil mit nur einem hin und her “X” Stich angenäht. Die Rückseite der Klappe, auf dem Hauptteil genäht und gesichert. Ich hatte geplant diese ganz in rot zu stricken und mit weissen Herzen zu besticken für ein Valentinstag Geschenk . Doch hatte ich nicht genügend rote Wolle. So verwendete ich einige meiner resten Wolle, so schön mit roten, weißen und gelben Wolle. Ich habe sie dann zwei mall waschen müssen da sie immer noch zu groß waren mit nur einem Wasch. Bestickt mit zwei Blumen auf der Oberteil…..Voila fertig. Mein Sohn konnte nicht glauben, ich tat, was er mir gesagt! 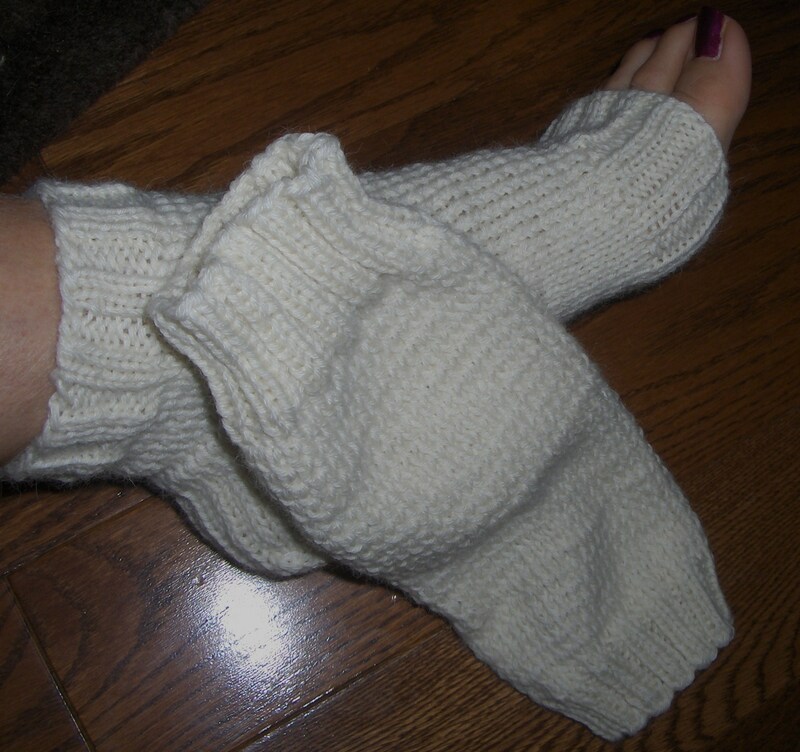 Well here it is for those of you that regularly go to the Spa for a pedicure and like to keep their feet toasty………………look no more or should I say don’t cut your socks up for your toes to show and you to be warm. 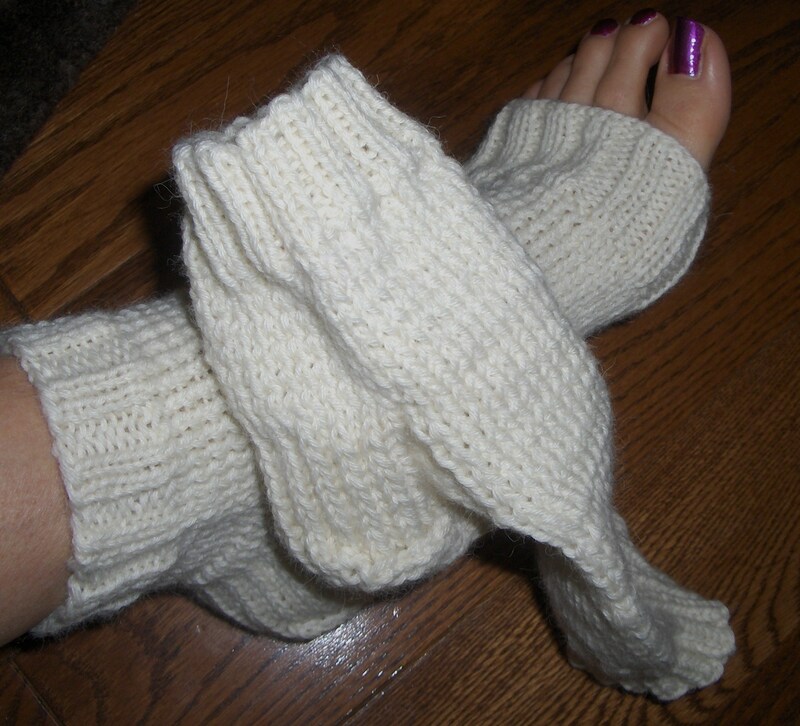 I have the perfect cure….these socks are knit in about two to three days. Depends on my time and yarn I use. 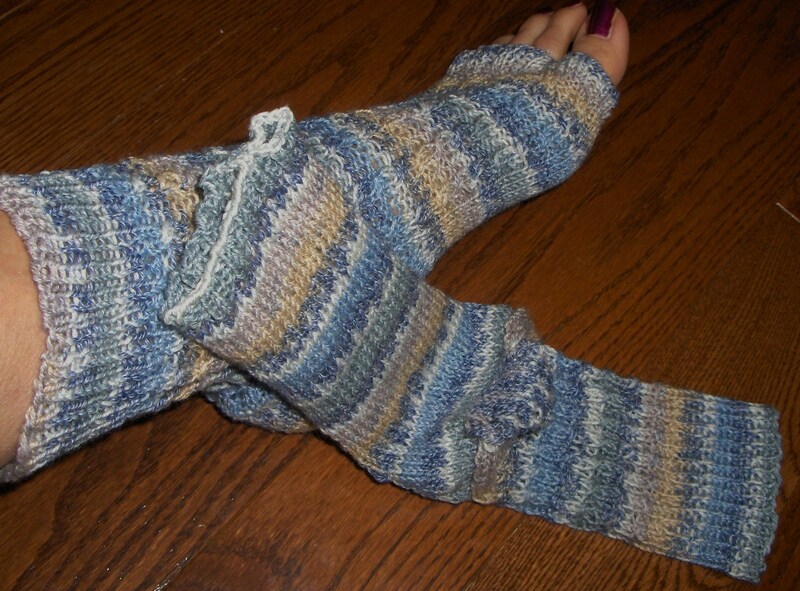 This is a great solution and you do not have to take the scissors to your socks. For more information you can contact me and I will get back to you as soon as possible.